From the day your baby is born, there is nothing more enjoyable than holding your baby close. Your baby will love to be close and feel your warmth and the sound of your beating heart. The Original ERGOBABY Carrier is the design that started it all and it has now evolved to be more comfortable than ever. Composed of soft and durable canvas, with high-density padding and adjustable straps, the Original ERGOBABY Carrie provides a perfect fit for the parent and baby. 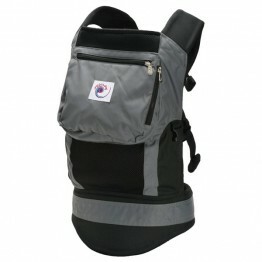 As with all ERGOBABY carriers, this keeps the baby safe, close and comforted while giving you the freedom to move. 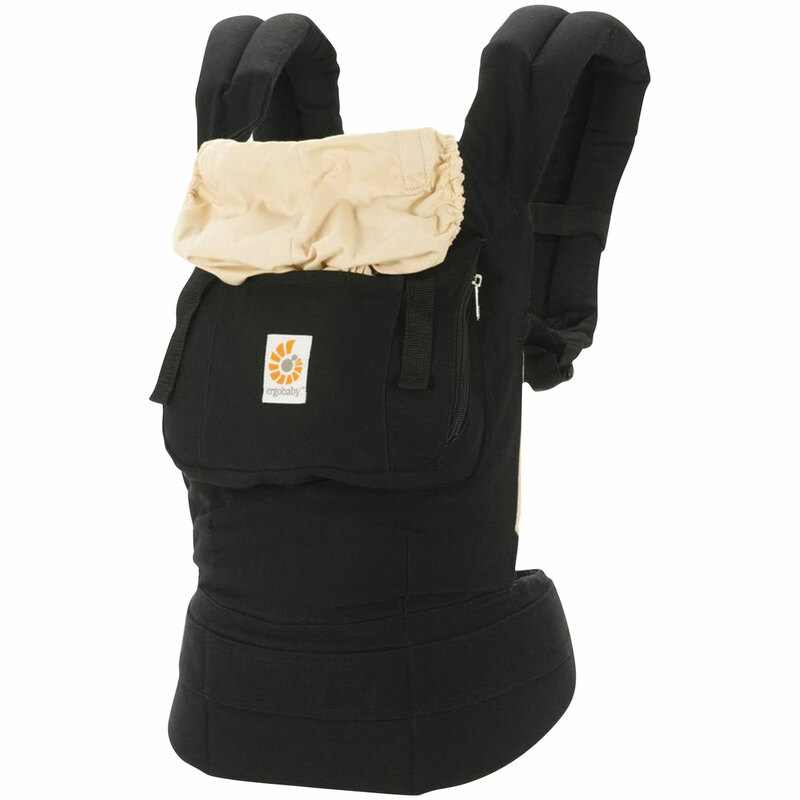 The ERGOBABY carrier can be worn in front, back or hip position, and supports babies from 12 to 45 lbs (5.5 to 20 kgs) and infants 7 to 12 lbs (3.2 to 5.5 kgs) with the use of the infant insert.